Recorded Sunday, January 13, 2013. 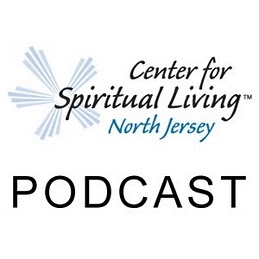 27:50 – A Sunday talk from The Center for Spiritual Living North Jersey by Rev. Stephen Bartlett. Rev. Stephen explains how The Way It Works works to provide increase to multiply your good.